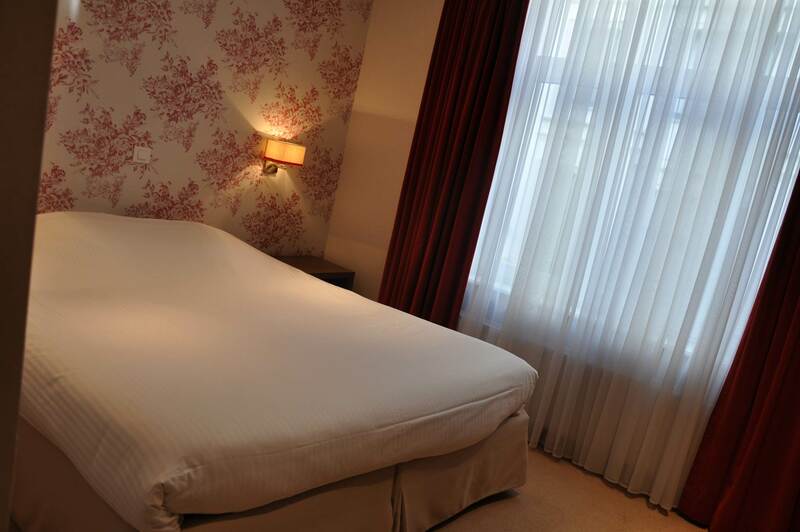 This is our completely redesigned small standard double room. Again, all the standard facilities are provided, digital TV + hairdryer are provided in this room. The added value here lies mainly in the finish of the room. All rooms of this type have a different decoration.